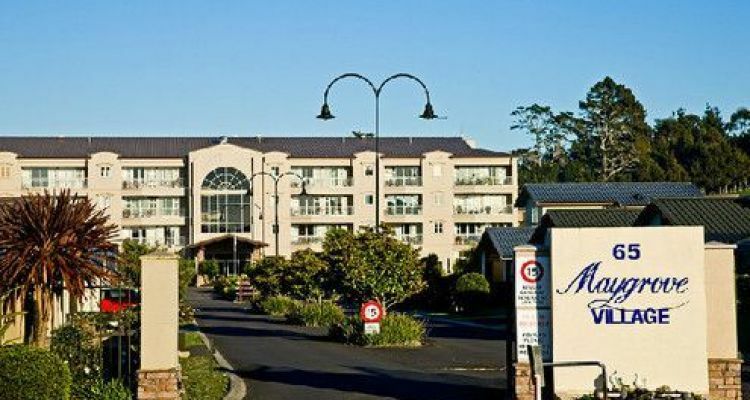 # 7 of 409 Retirement Villages in New Zealand. Maygrove is a master planned Village, that is designed to provide a wide range of dwelling styles and recreation facilities to meet all needs. Surrounded on two sides by the upper reaches of the Orewa estuary. This facility is owned by Hopper Senior Management Ltd (Maygrove). 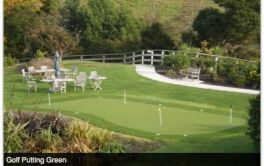 Maygrove Retirement Village in Orewa, Auckland is stated as being "surrounded on two sides by the upper reaches of the Orewa estuary... 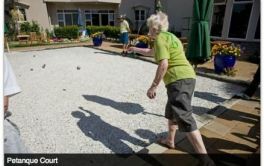 The Maygrove retirement community is a master planned village that is designed to provide a wide range of dwelling styles and recreation facilities to meet all needs." 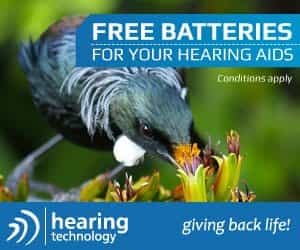 It continues by saying that "A comprehensive range of support and services can be provided to you in your own home giving you security and an independent lifestyle." 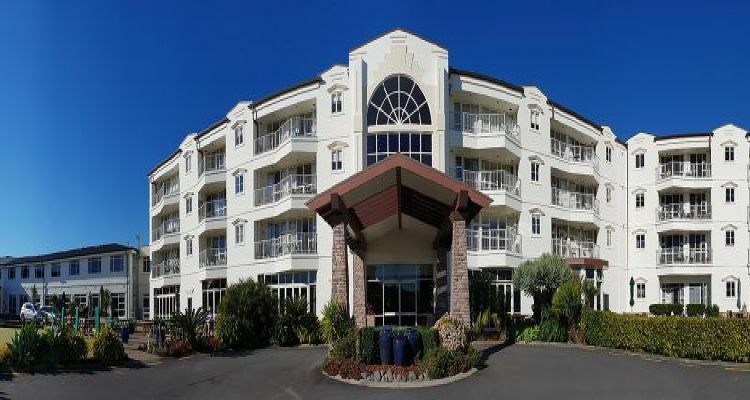 Maygrove Village also offers Hospital Care, and says "With the additional support of our 50 bed hospital, professional staff are on hand 24 hours a day, 7 days a week." × Have you visited this facility? 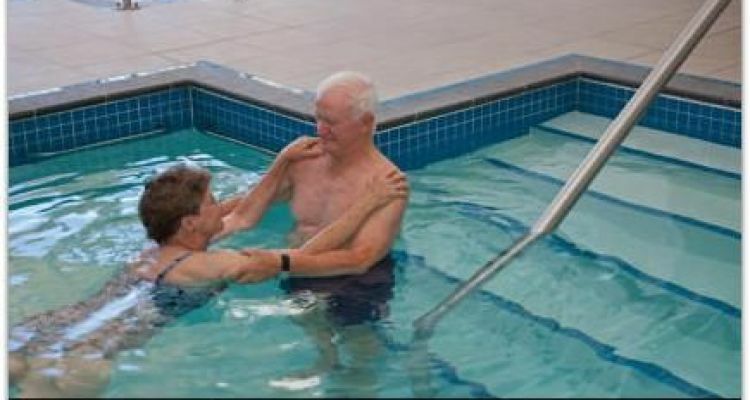 Help others who are looking for a place by posting a review on MAYGROVE VILLAGE or review a different facility now. friendly staff who are always happy to help and know the village well. Good indoor swimming pool, Gym and Libray. lots to do but you can get involved at a level that suits you. fabulous range of facilities. A lovely apartment with sun and great views. Have downsized and find it very convenient. Made very welcome by staff and residents. Worry free lifestyle, support if required, lovely location, plenty to do . Compact and easy care villa. Help and welcome attention. Some garden and a clothesline. Xmas activities and entertainment not yet involved in entertainment and activities. Great place, helpful staff, excellent social life. Excellent place to live, highly recommend, helpful staff. Friendliness, cleanliness, social contact and events, smaller village. Badly needs internal upgrade of main areas.